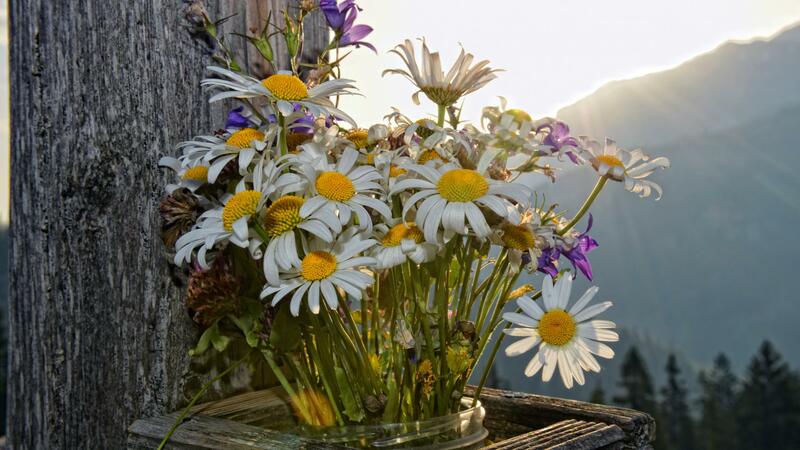 Enjoy dreamy holidays at the Mühlpointhof and receive the Salzburger Saalachtal Card free of charge. 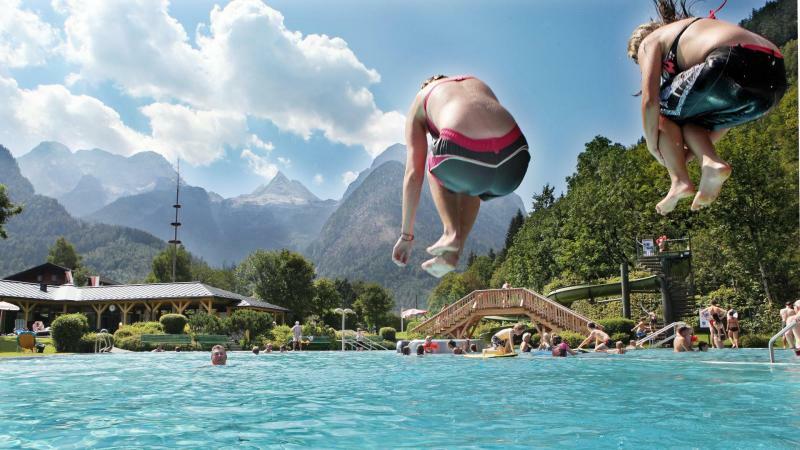 Steinbergbad Lofer - the outdoor swimming bath in Lofer with a great panoramic view over the Loferer stone mountains! Relax at the big lawn for sunbathing, enjoy the fresh air and the panoramic view! 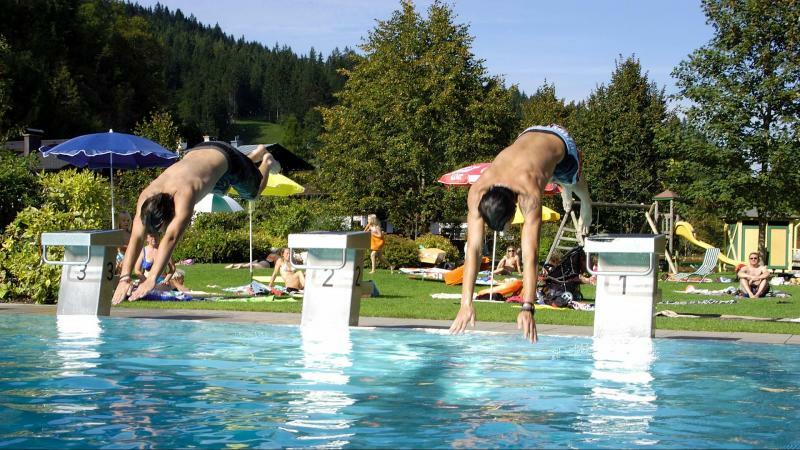 The swimming pool with the water chute and the diving platforms are taking care for cooling and action in the water. 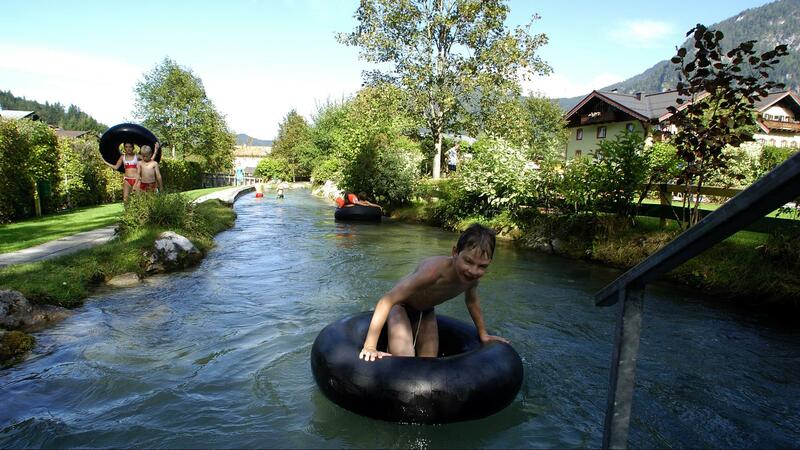 Also the white-water stream is very popular - in a big tyre you can drift along the Mühlbach. 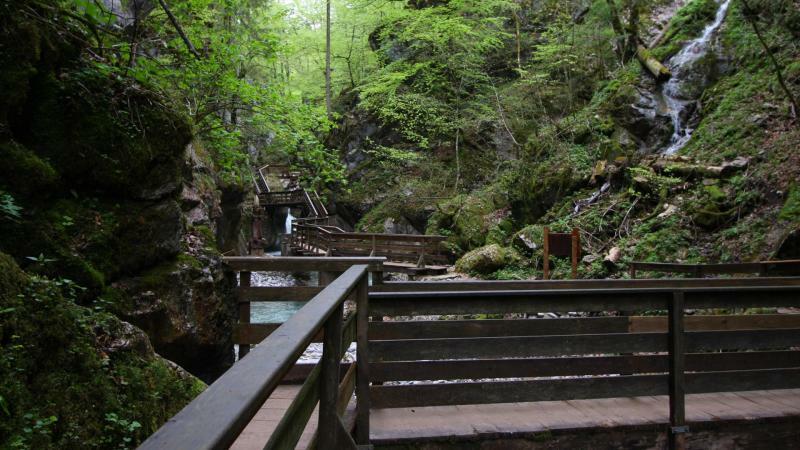 For the little one's there is a small pool for children, a sandpit and a playground. 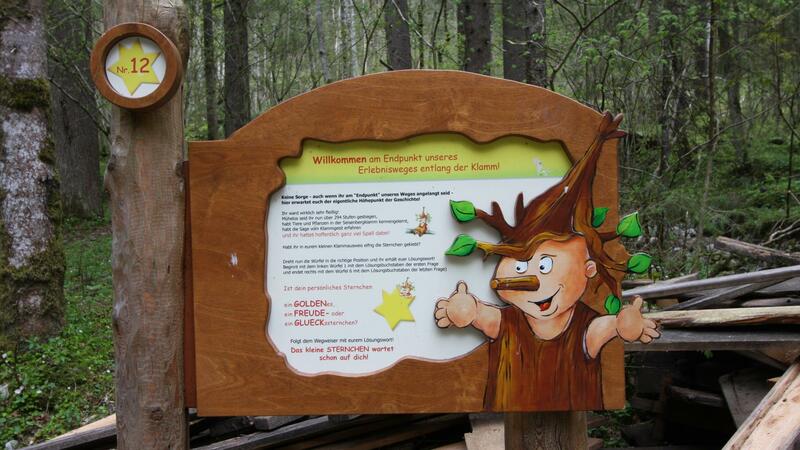 Also outside the water you can amuse yourself - a beachvolleyball place and a table tennis place are ready for you! 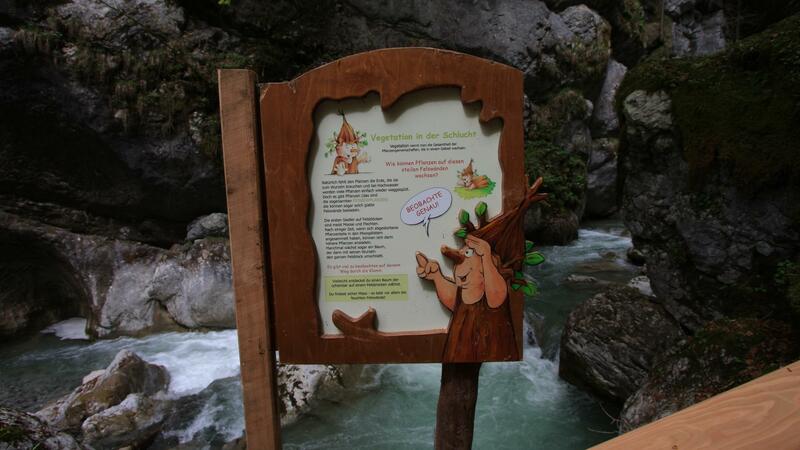 The kiosk has little snacks, ice cream and soft drinks for you. 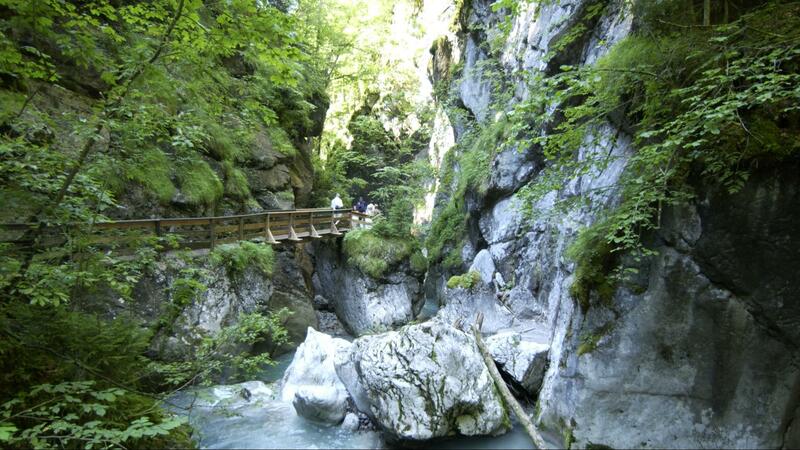 The Alpenbad in Unken has really many things to offer! 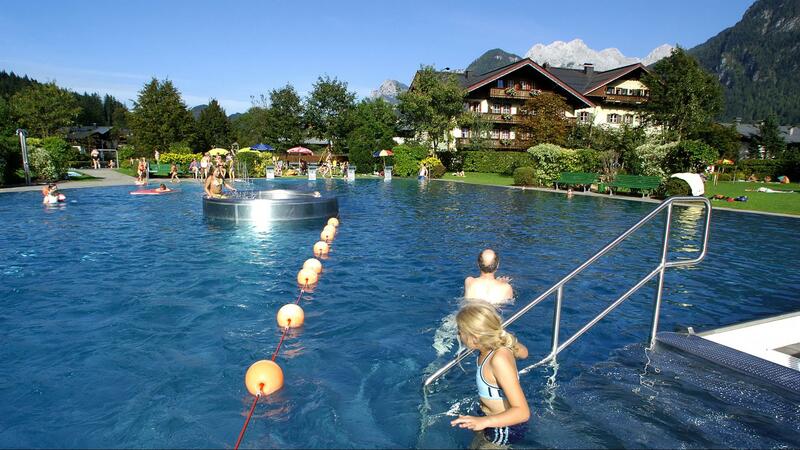 The outdoor swimming bath has a big swimming pool with a huge water chute, which is mostly popular by children. 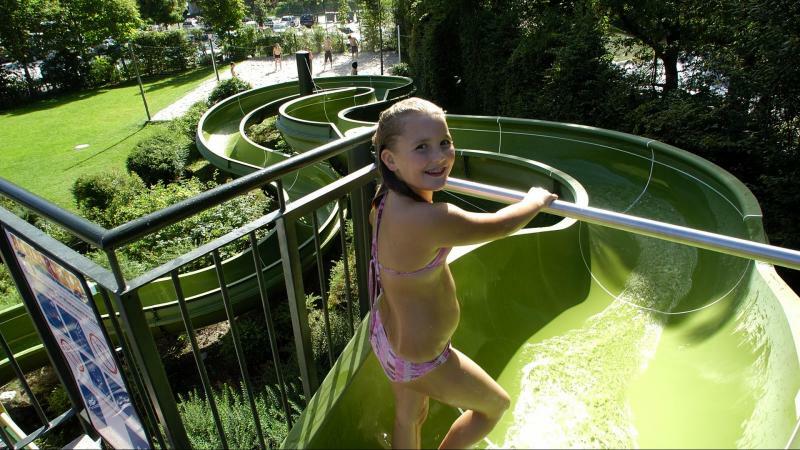 A seperate swimming pool for children for the little one's, a playground and a volleyball place are taking care for more fun! 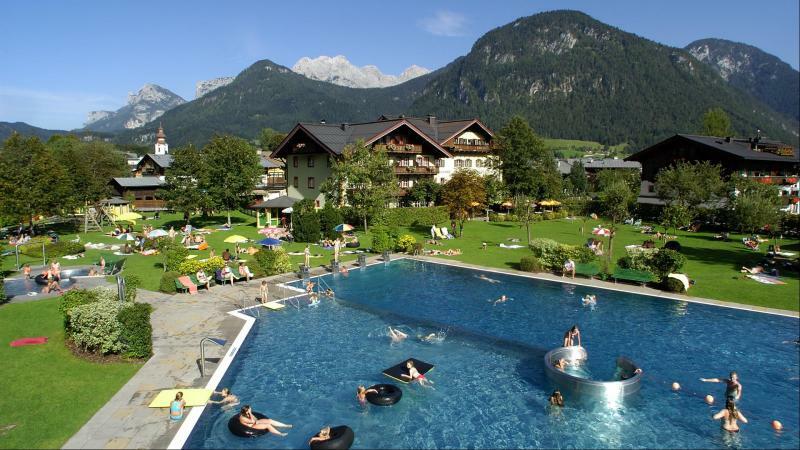 Relax at the sunny terrace or at the lawn for sunbathing. 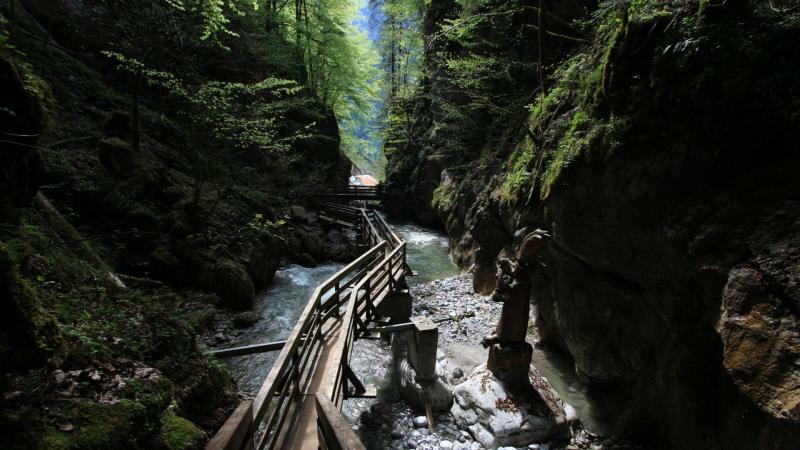 Also by bad-weather or in winter has the Alpenbad Unken provided for it! 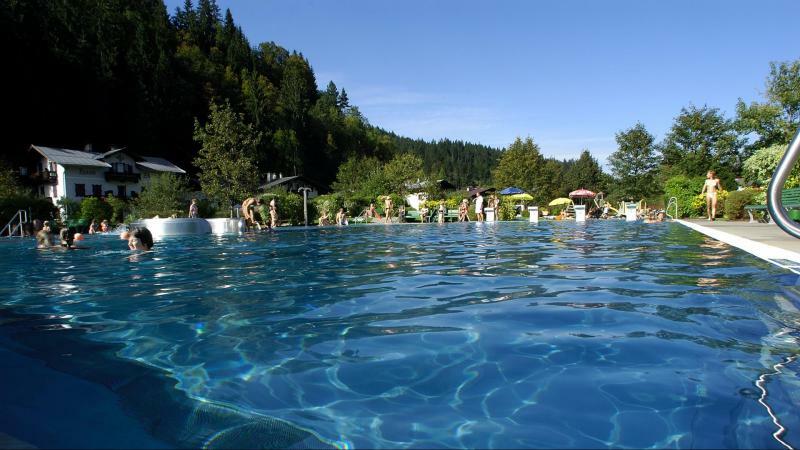 At the indoor swimming bath the big swimmingpool convinces its guests and one time in week you can attend at the aquarobics for free! 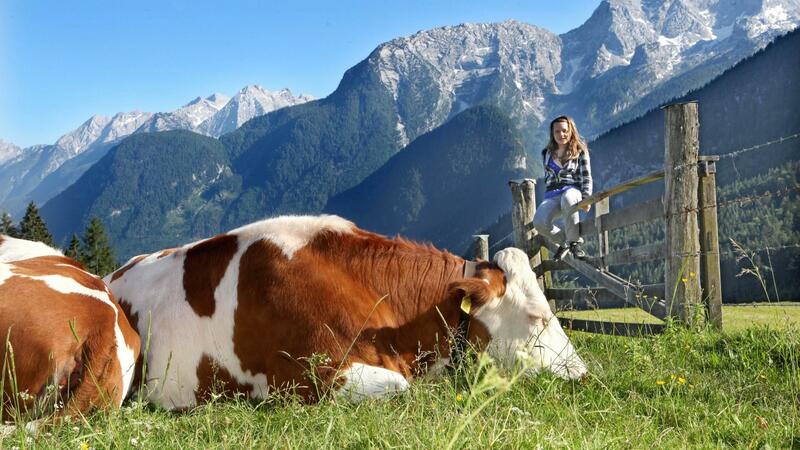 Also the physical well-being is important for us. 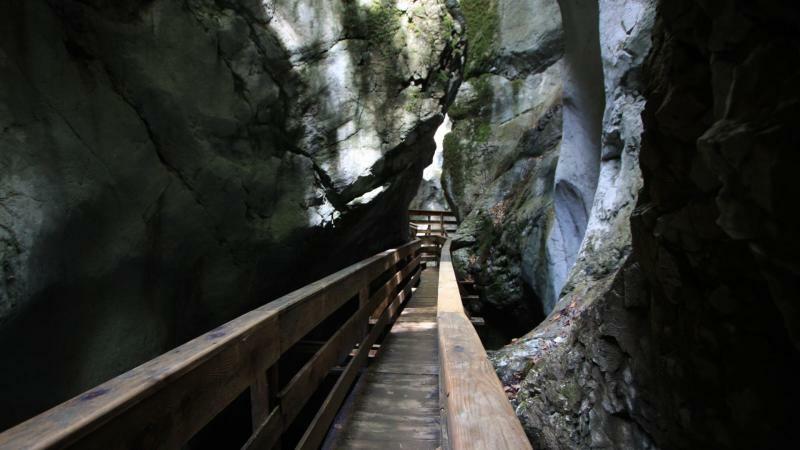 At the wellness area the sauna, the steam bath, the solarium and the rest room takes care for your relaxing. 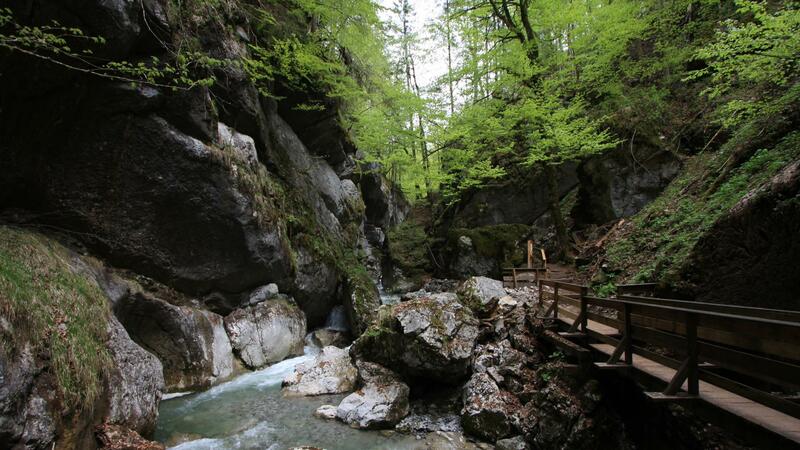 Also a fitness room and relaxing massages are ready for you! 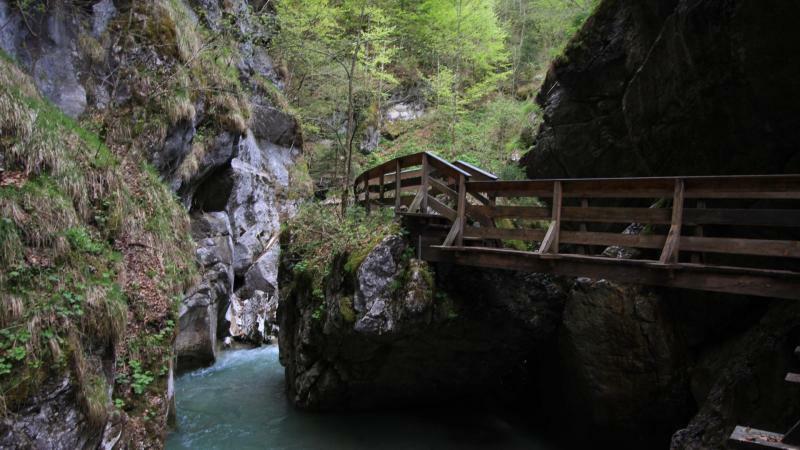 The Vorderkaserklamm between St. Martin and Weißbach at Lofer is one of the "forces of nature" at the Salzburger Saalachtal. 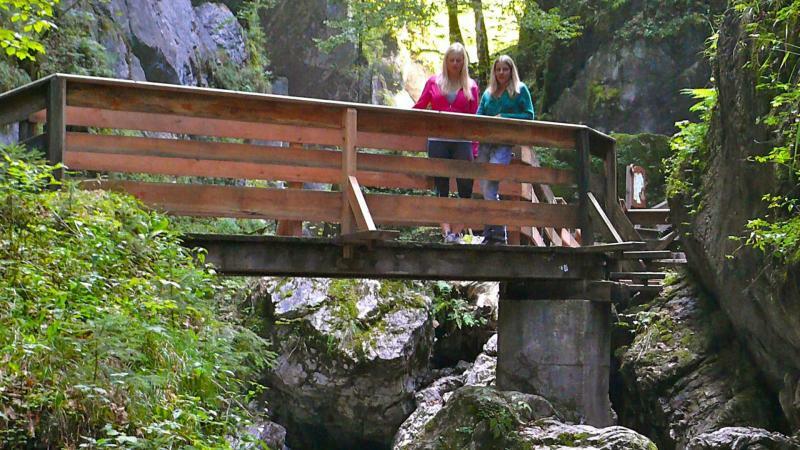 Because of the well built footbridges and stairs the ravine is easy to visit. 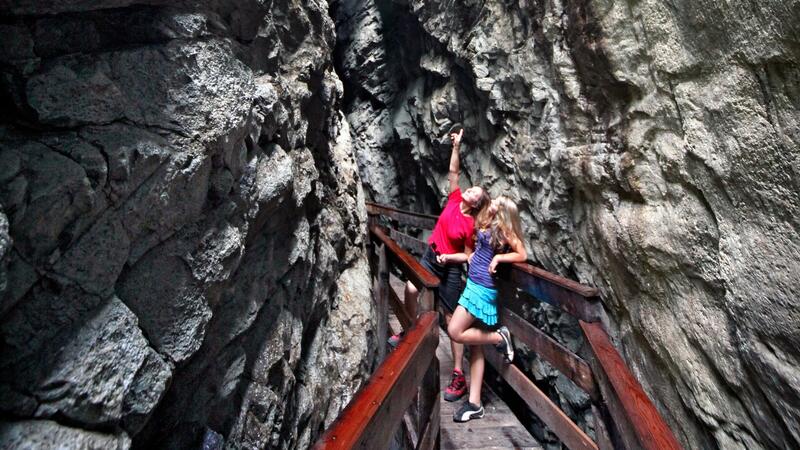 The ravine is perfectly suited for a family trip. 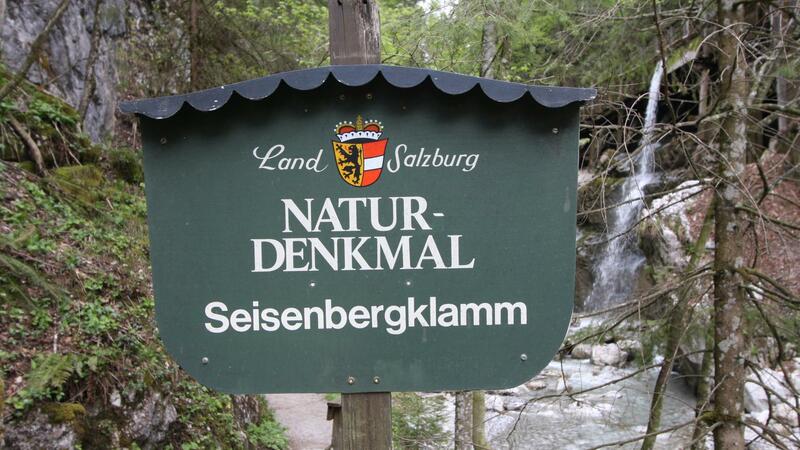 The Seisenbergklamm - the gate to the nature park Weißbach. 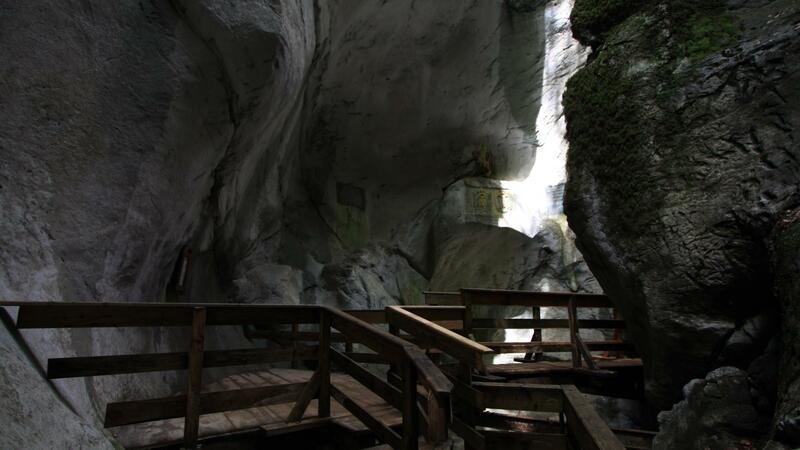 You can visit the ravine in 1 hour. 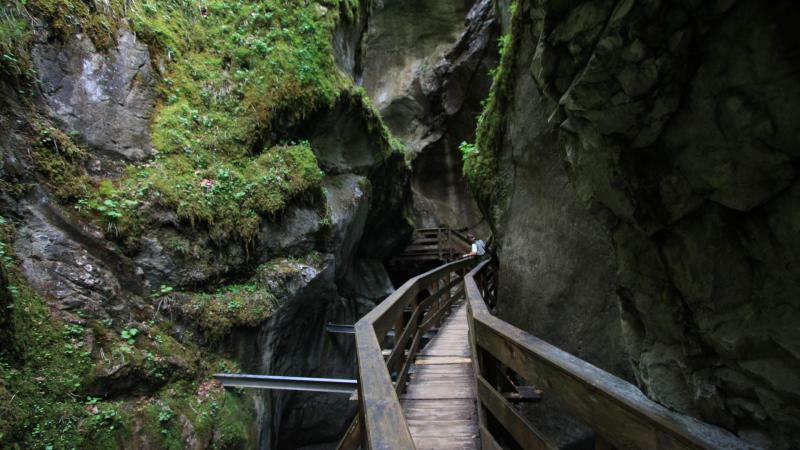 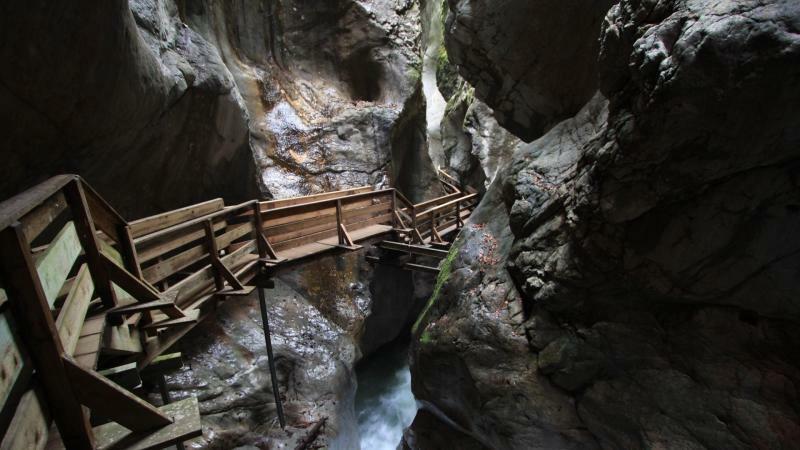 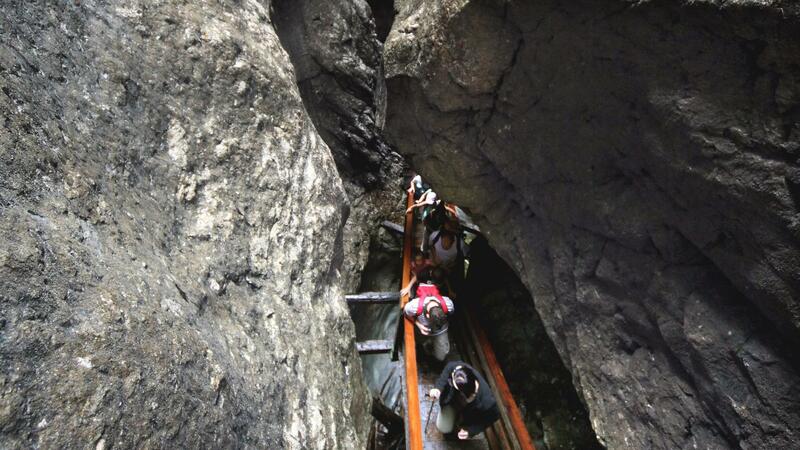 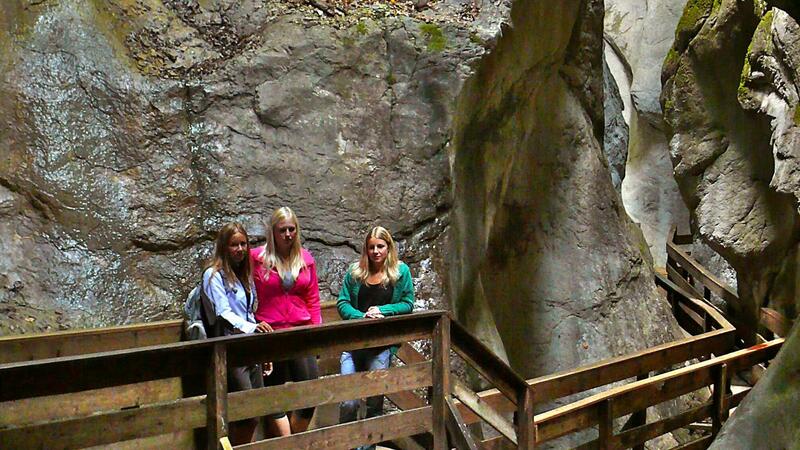 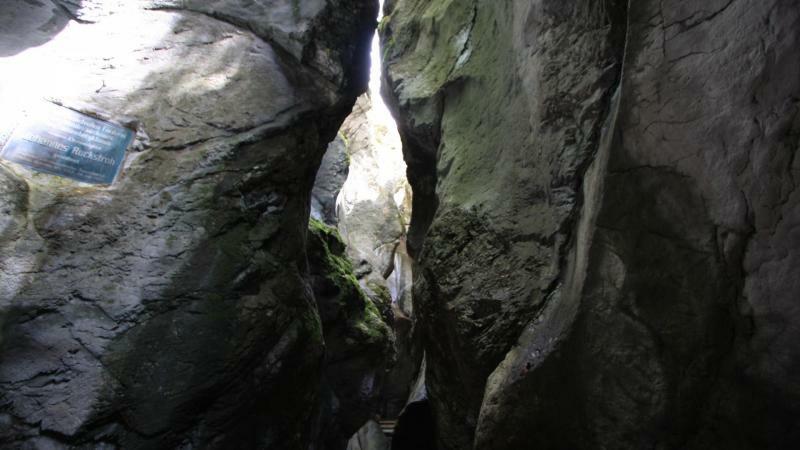 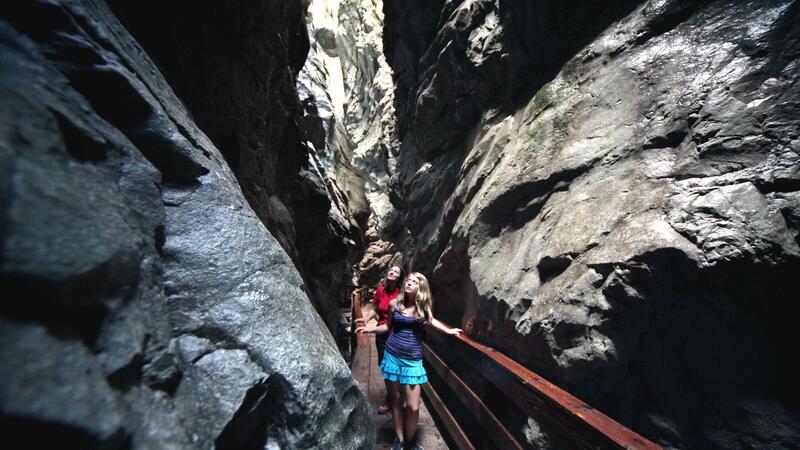 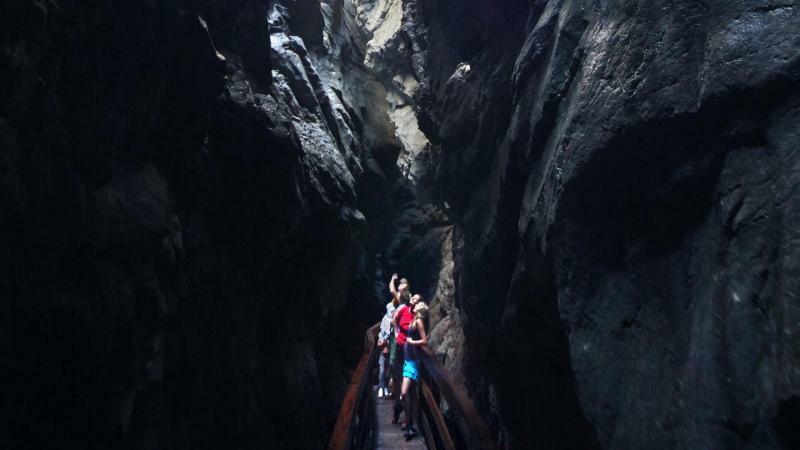 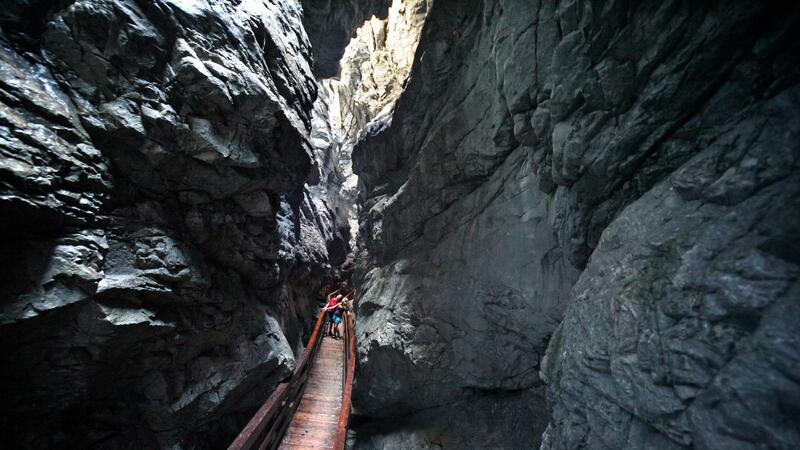 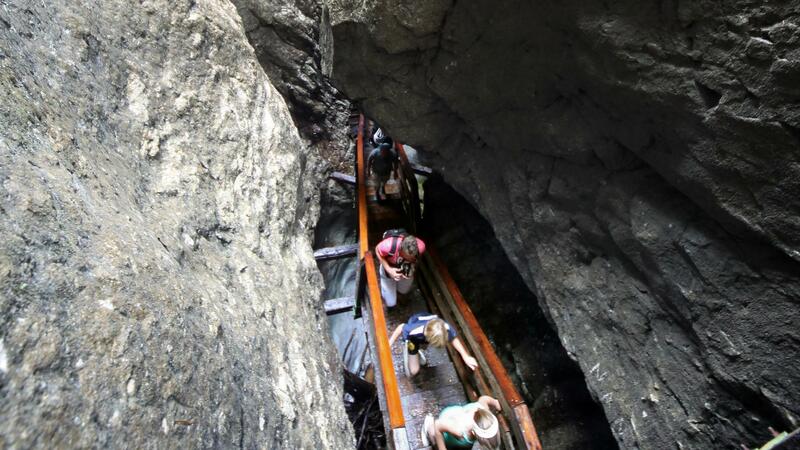 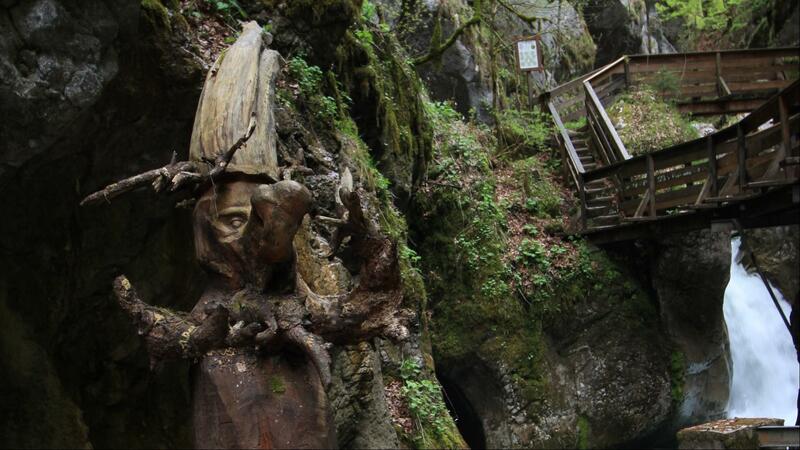 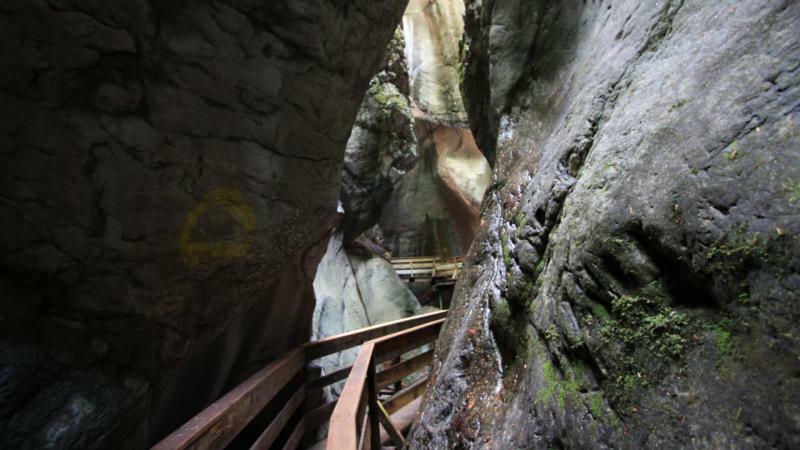 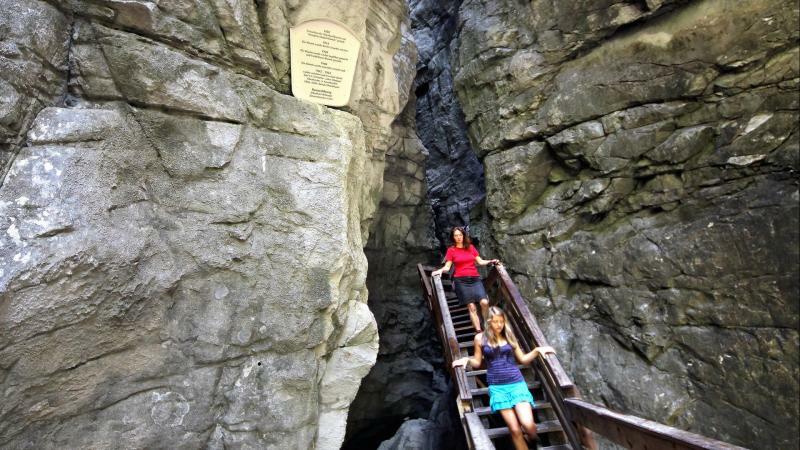 The ravine ghost leads you through the hiking stations and explains interesting facts about the Seisenbergklamm. 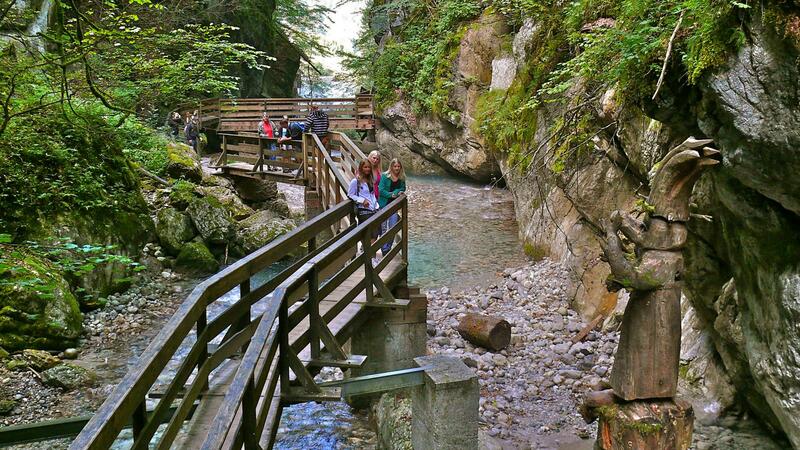 The Almenwelt Lofer at 1400 m is known as one of the most beautiful hike- and bike paradises in austria! 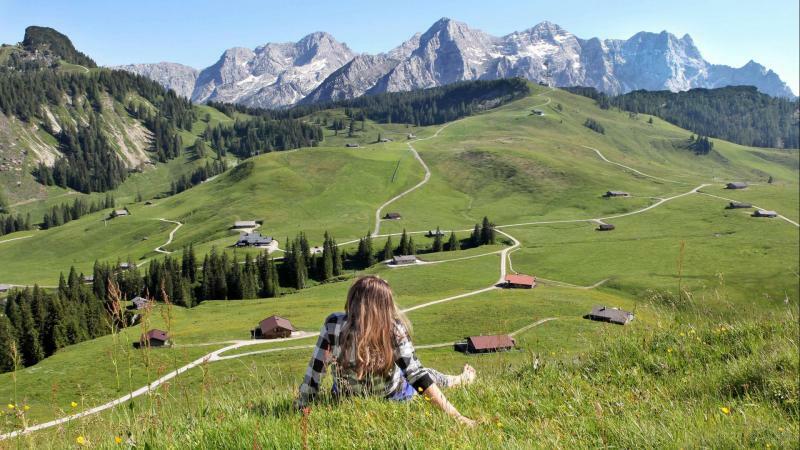 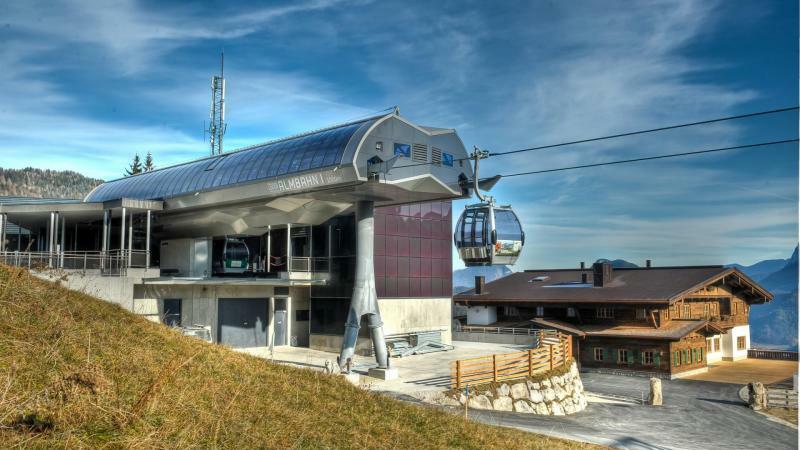 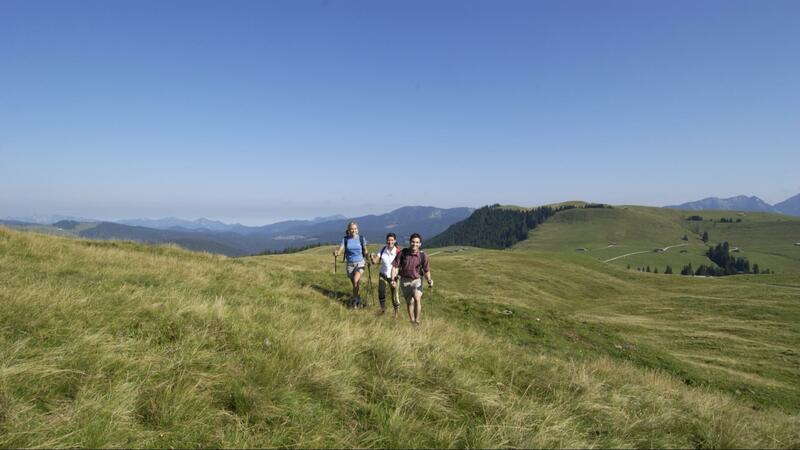 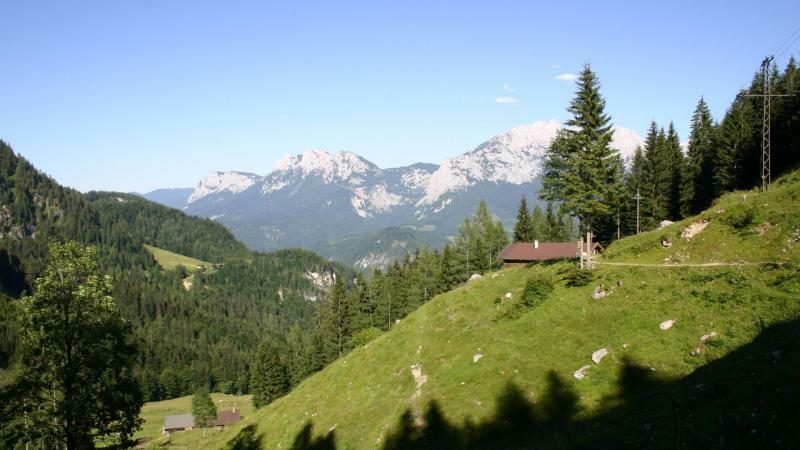 Many alpine huts, different hiking paths and a unbelievable mountain panorama expects you!